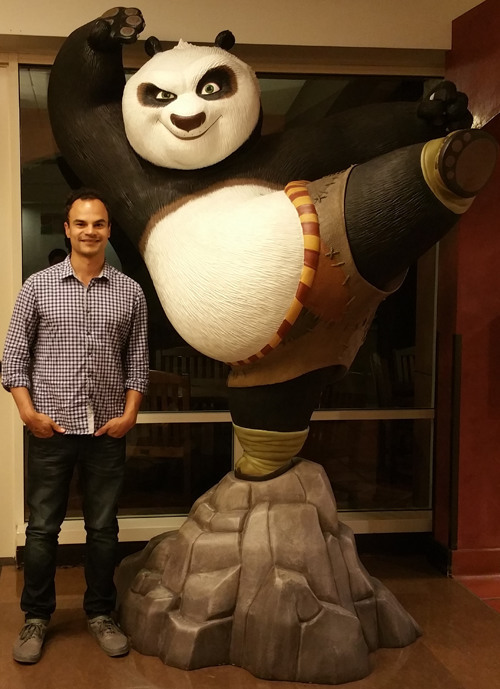 Today, we'd like you to meet Ralph Byrd, a recent graduate from AnimSchool's Character Program! The 33 year old is from Washington, D.C. and got his BA from Yale University. He is a very talented, hard-working guy and was a pleasure to interview. Did you have any experience in animation or art prior to AnimSchool? If not, what did you do before this? I had always pursued art through drawing and sketching, but had no formal education in art aside from studio art electives I took in college. Creating art was something I had always done out of enjoyment, but I didn't consider it a realistic life pursuit until I joined AnimSchool. What were your motivations to start the Character Program? I've always seen animation as being at its core, a means of communication. 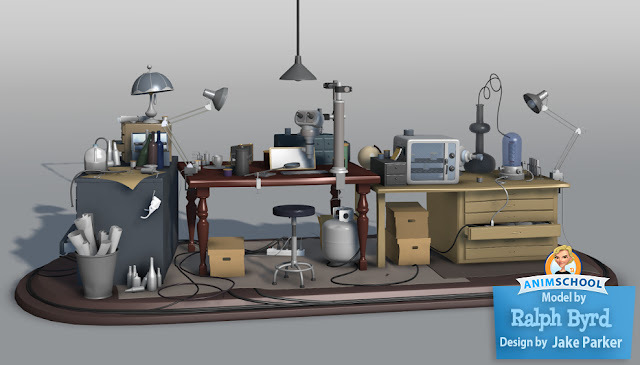 Through animation, you can convey an idea more articulately than any form of written language. I was particularly motivated to start the character program because with characters you can convey human feelings and emotions that are universally relatable and through that, you can connect with people all over the world. What was your favorite class and/or instructor and why? 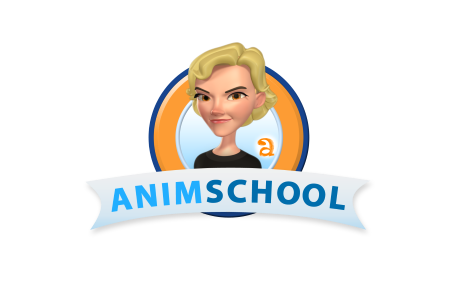 There are so many great teachers at AnimSchool. 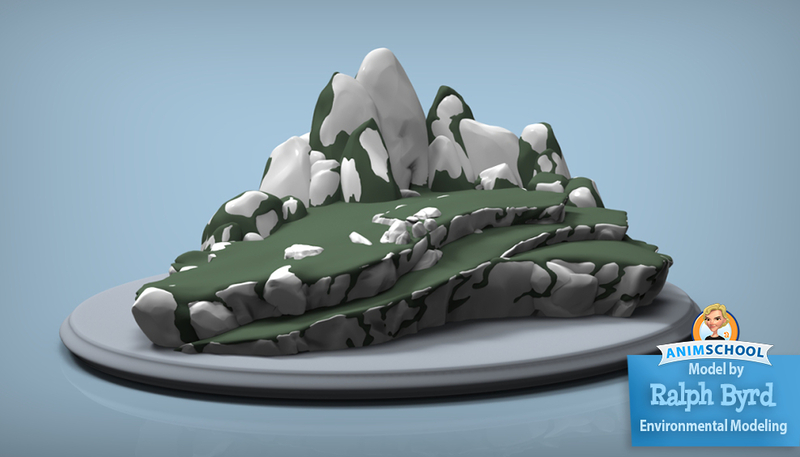 I would have to say my favorite class was Juan Chen’s environment modeling. I enjoyed this class so much that I took it twice because I wanted to instill the virtues of 'clean modeling’. Juan is a walking encyclopedia of knowledge and resources and would go to any length to help a student. My dream is to break into the industry and work freelance. I also have a list of personal projects I intend to complete including an animated short. I am looking to become more involved in social media to connect with people and share my work (Instagram handle: ralph.byrd). Finally, I would like to use the skills I have learned to inspire others the way that animation has inspired me. Are there any animation industry professionals who inspire you? Was there any particular piece of advice that you got during your time at AnimSchool that has still stuck with you? One particular piece of advice that stuck with me is to never stop learning, and to always keep practicing. If you can keep animation as part of your daily routine, and you can dedicate several hours each day, you will see your work improve dramatically. The industry is always evolving and there are always new things to learn. Understanding that being a student goes hand in hand with working professionally can help to sustain a career in animation. Thanks Ralph and good luck! Hi Alyssa! Can you re-upload the roundtable podcasts for The Croods and Rise of the Guardians? The links are dead.